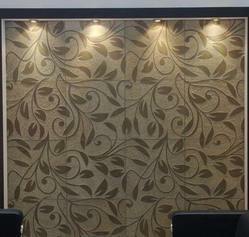 Mural stone are very popular to decorate the interior walls. 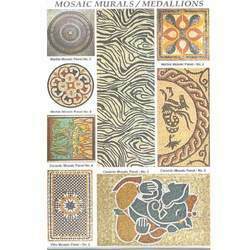 We are engaged in offering a designer range of Mosaic Murals/ Medallions Tiles which are fabricated with supreme quality raw material & latest technology. Our products are used in various purposes. Our clients can available this product from us in various designs, colors & patterns as per clients requirements. Finishes Available: Mural are ready as per your requirement.